Auslander Raus! 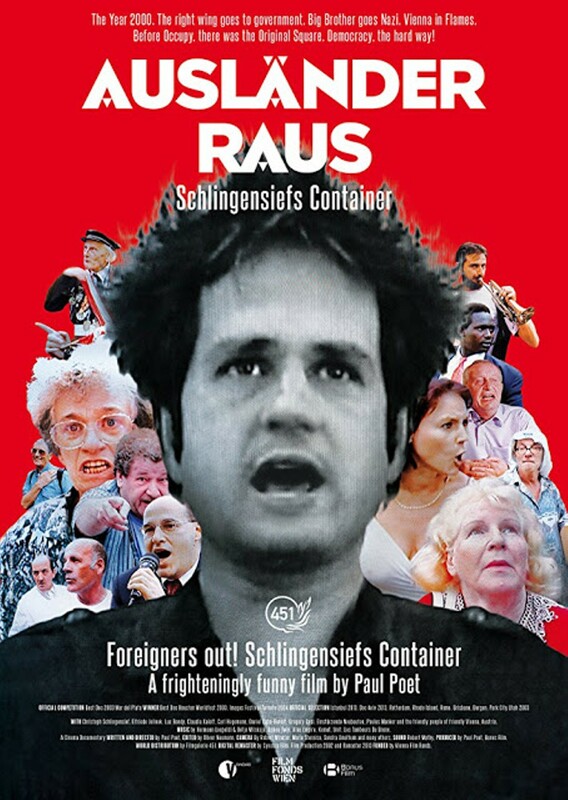 Schlingensief's Container takes a blatant look at xenophobia through the work of Austrian Director Paul Poet who is known for his edgy and arthouse methods of addressing social reform through mixed media. 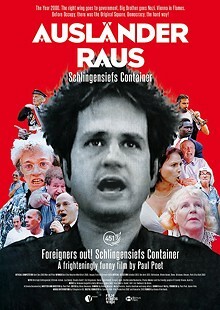 This is a free screening sponsored by Goethe Institut-Chicago.